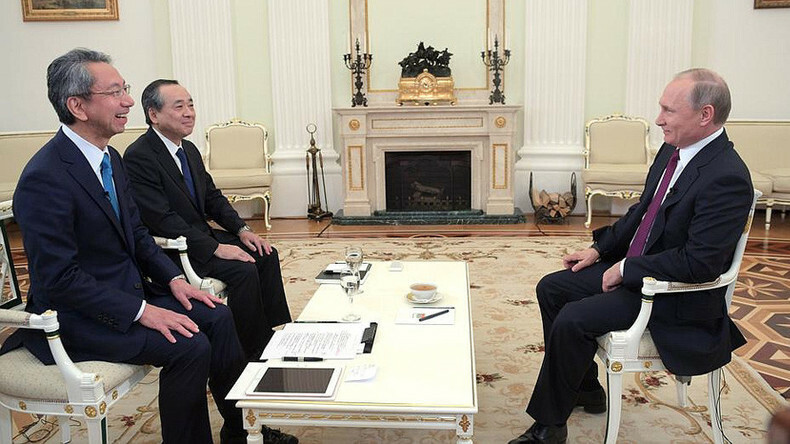 “We believe that we have no territorial problems whatsoever. 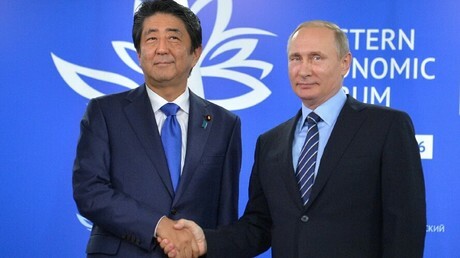 It is Japan who believes it has territorial disputes with Russia. 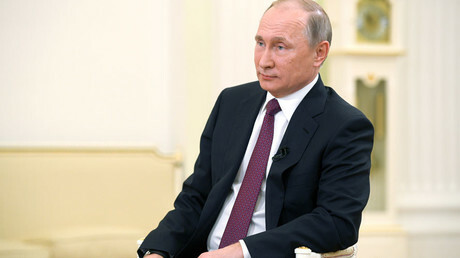 We are ready to discuss this,” Putin said, referring to Japan’s claim over four islands in the Kuril Archipelago, an issue that remains a big stumbling block in the relations between the two countries. The Kuril Islands stretch between the northernmost Japanese island of Hokkaido and Russia’s Kamchatka. The entire archipelago is currently administered by Russia, which received them after WWII under the 1945 Potsdam Declaration. Japan claims sovereignty over the two southernmost large islands of Iturup and Kunashir, as well as the Shikotan and Habomai islets, citing their history as Japan’s northern territories.